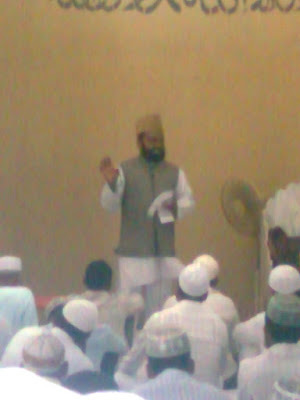 Education awareness campaign was cinducted in Gulbarga from 20th May to 14th June 2011. As part of these programme the Qutba e Juma by Jamaat dignitaries was held in 1) Masjid e Mahebus, Super Market, by Moulana Mohammed Faheemuddin, Bidar 2) Masjid e Aayesha, Tippu Sultan Chouk (on three successive Juma) by Jb Mohammed Yousuf Kanni Regional Organizer, Moulana Mohammed Salim Assistant Regional Organizer and Jb M. Hasmatullah Khan, Ex Generla Secreatry, SIO of India 3) Madina Masjid Vidyanagar by Jb M Hashmatullah Khan, 4) Masjid e Rahmaniya, Haj Committee, Naya Mohalla, by M Hashmatullah Khan 5) Masjid e Ibrahimi, Seerat Colony, Godutai nagar by Jb Zakir Hussain, Ex President JIH Gulbarga and 6) Masjid e Ismat, Hagarga Road by Jb Syed Sajid Saleem, Member Local Shoora JIH Gulbarga. Through these sermons which were attended by thousands, it was tries to bring in about general awareness towards education. Importance of education in the light of Quran and Hadees was highlighted. The facts about present situation of Millat. It was said that only the 50% of pupil taken admission in school remain by the time the enter class 10. Only 3% are becoming graduates where as the number of muslim students becoming post graduates is only 1%. The people were motivated from the past glory of Muslim Ummah whene they were highly educated and the west use to turn to the Muslim nations for their education. 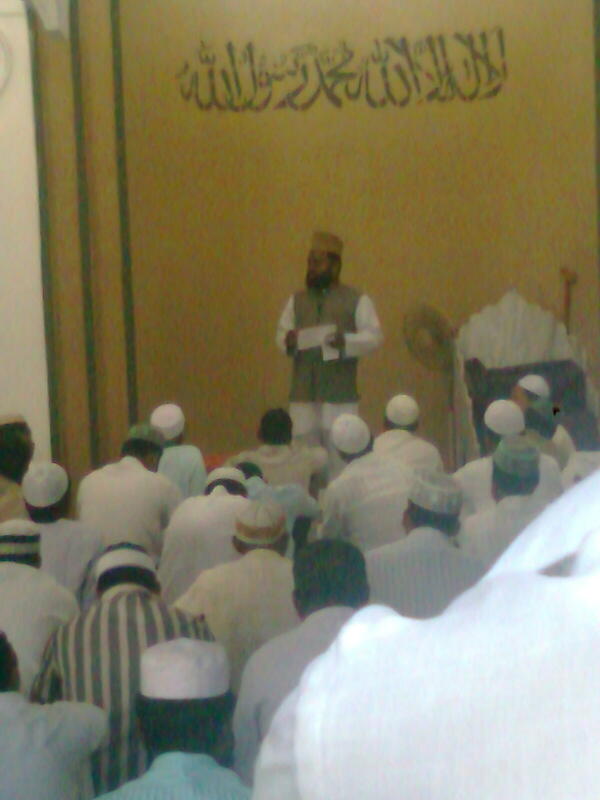 Investigation & research in different fields by Muslim scholars and scientist is commendable. We should strive to bring back this glory for the betterment of Umma in Particular and for the peace and justice for the humanity in general. People were called to continue the education of their wards come what may. The wealthy and rich people were call to shoulder the responsibility of adopting such poor but intelligent students so that they get an opportunity to serve the umma and the nation as better citizens.